Looking for private in-home or in-studio Fiddle lessons? Our Casselberry teachers are ready to get you started. Find your teacher today! 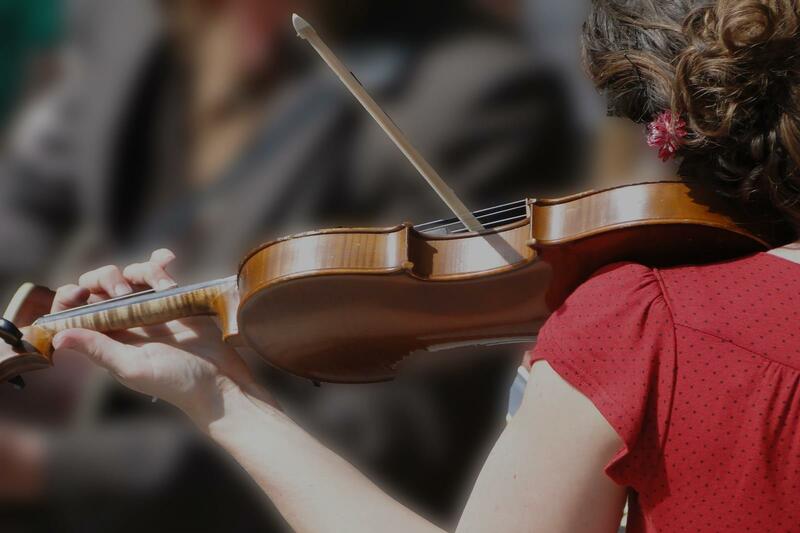 You can learn just fiddle or combine it with violin lessons..